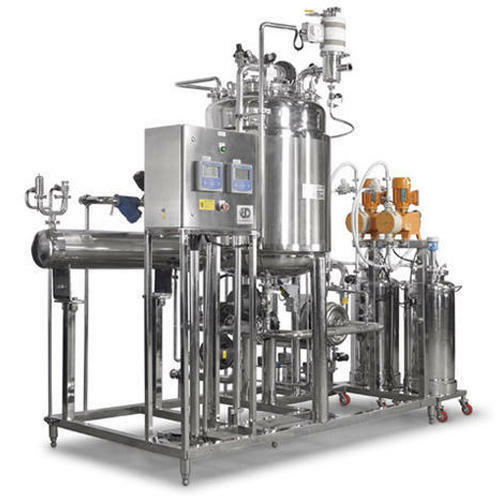 Leading Manufacturer of Pharma Centralized CIP System, CIP System, Portable CIP System, Ultra Flow CIP System, 3 Tank CIP Unit and 2 Tank CIP System from Pune. We are engaged in offering a quality approved range of Centralized CIP System. In order to cater the numerous necessities of the patrons, we have been able to provide a wide range of CIP System. Being a customer oriented enterprise, we are engaged in providing a wide array of Ultra Flow CIP System. Owing to the efforts of our dedicated team of professionals, we have been constantly engaged in offering the best quality 3 Tank CIP Unit.